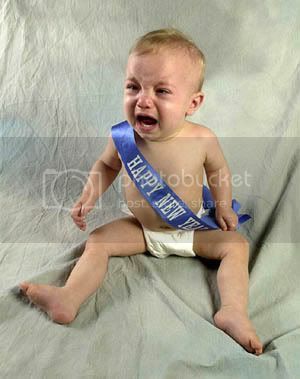 To start off 2008 right, I thought I'd try something new this year: blogging. Ha! 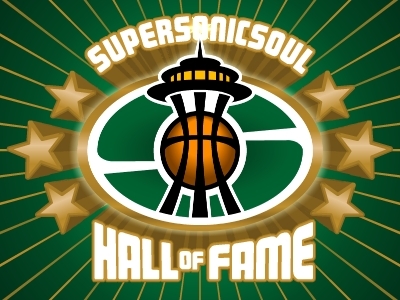 Seriously, I haven't been blogging about the Sonics much lately. I know this, because I keep getting emails saying "Why the hell aren't you blogging about the Sonics much lately?" And what do other folks have on their to-do list this year? Greg Nickels: Eat more pie. Aubrey McClendon: Learn to lie. Clay Bennett: Teach Aubrey to lie. If that doesn't work, kill him. David Stern: Admit to world that Clay Bennett and I are life partners. Oklahoma City Council: Invent a way to print money and/or gold. Also, find way to tax all City Slickers and Fancy Pants. Scooter Presti: Get Supersonicsoul to stop calling me Scooter. Kevin Durant: Increase shots per game to at least 300. 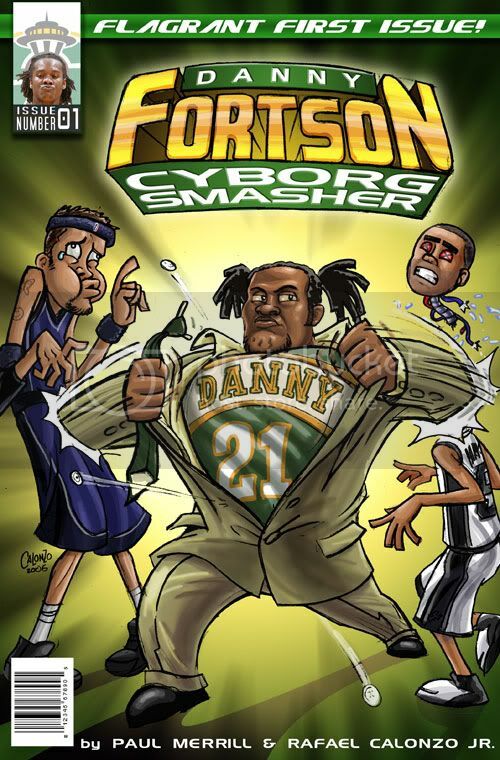 PJ Carlesimo: Find Danny Fortson's phone number. O.K. Supersonicsouliacs, we've all shared, now it's your turn! What are you planning on doing this year to make yourself a more complete person and/or Sonics fan? Go to more games? Post more comments? Shave the image of Slick Watts in your chest hair? We wants to know! I'm going to do unspeakable things to my Howard Schultz bobblehead. Stop kicking the seat in front of me every time Earl hoists a contested jumper with 16+ on the shotclock. Get Wilkins benched and Watson traded. - Move our best shot blocker (Durant) to Power Foward. - Limit Wilkins to under 20 min. - Trade Watson, Wilcox, Petro for expiring contracts and/ or draft picks. - Offer Tim Thomas to Golden State for Richardson's $9 million trade exemption and a first round pick. - Play Szcerbiak more to increase his trade value. - Start West at SG and Ridnour at PG. - Draft or trade up in the draft to get Derrick Rose and/or Eric Gordon. - Somehow blackmail Stern, McClendon, and Bennett to sell the team to Steve Ballmer and John Stanton. I cannot keep my Thomas's straight. I quick survey question. What do people think we can get for KURT Thomas? There is not doubt we will be moving him... it would be stupid (even Walker-ish) if we didn't. I say a trade exemption/ expiring contract + a first round pick might do it. Personally, I would try to also squeeze a conditional 2009 pick as well. Kurt Thomas has negative trade value, as the Phoenix Suns dealt two future first-round draft picks to dump his exorbitant contract. Unless Kurt Thomas' expiring contract is included as an additional piece within a blockbuster move (e.g., the Seattle Supersonics trade Thomas and Chris Wilcox to the Memphis Grizzlies for Pau Gasol), then he shouldn't be dealt elsewhere for financial reasons. Alas, most folks don't comprehend the importance of fiscal prudence.